A large, airy, room with high ceilings entered by 5 small steps. 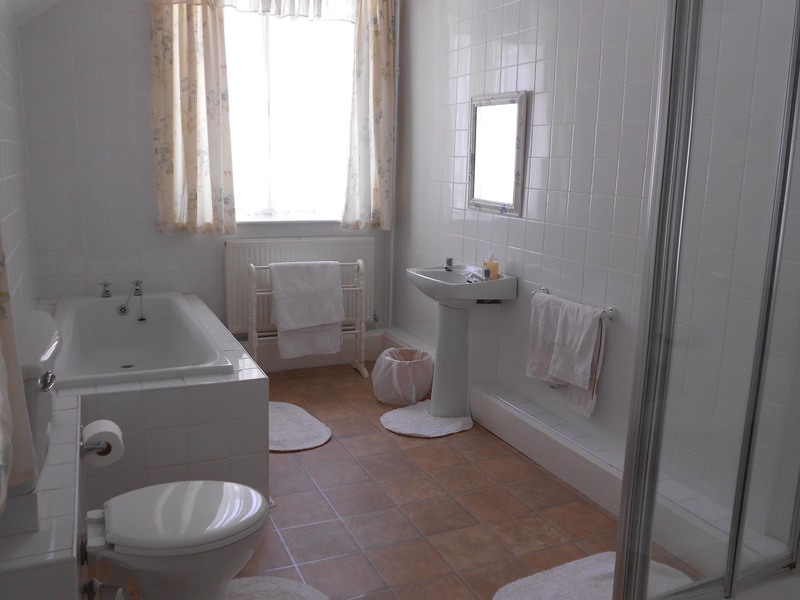 It has a super-king size bed with a complete en-suite bathroom with bath, toilet, sink and separate shower. 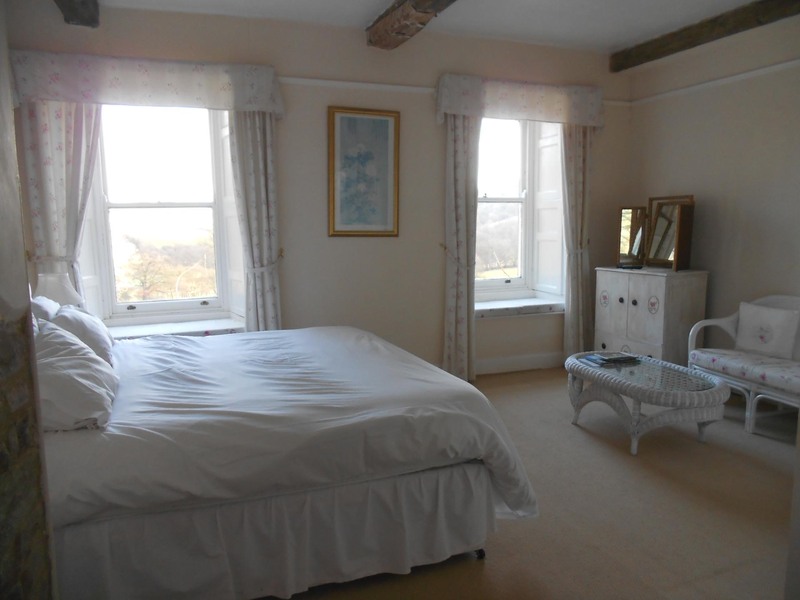 This room has views over the drive and of Garway Hill. A light room with high ceilings and views of the front garden which can be enjoyed in the sash window seats. 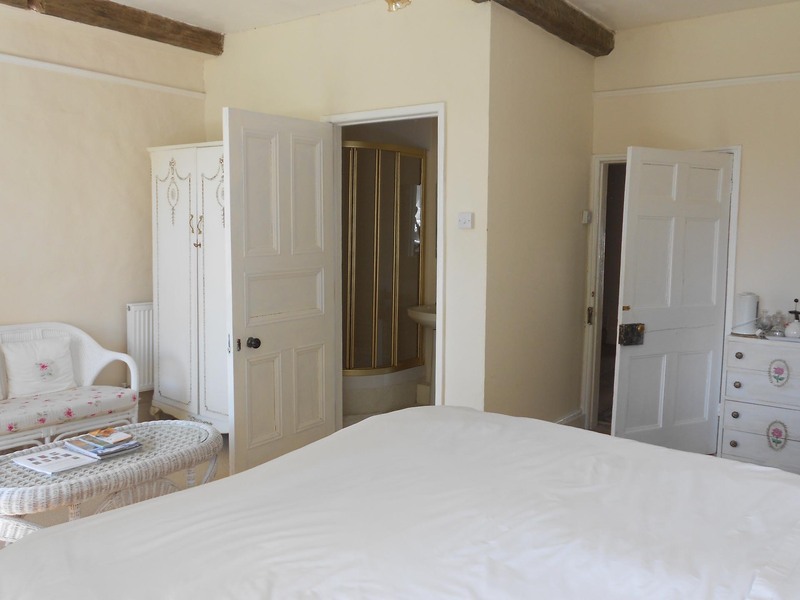 This also has a super king size bed and the en-suite shower room is situated inside this room. This room is in one of the oldest parts of the house and you can see original features such as the exposed beams. 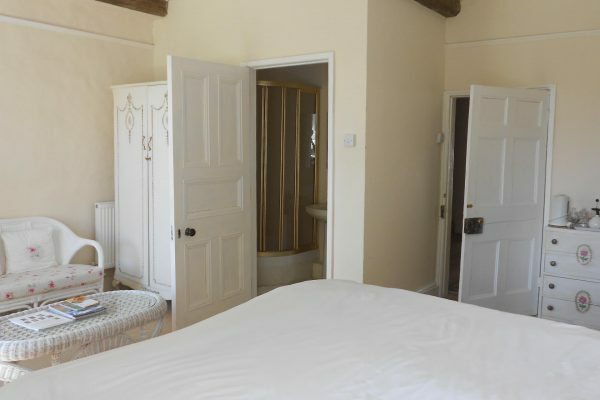 It has a double four poster bed, a sink and toilet in one room and shower in the other. The room overlooks the front garden and fields beyond. Set in the beautiful Monnow valley, Part-y-Seal is a peaceful and relaxing haven. 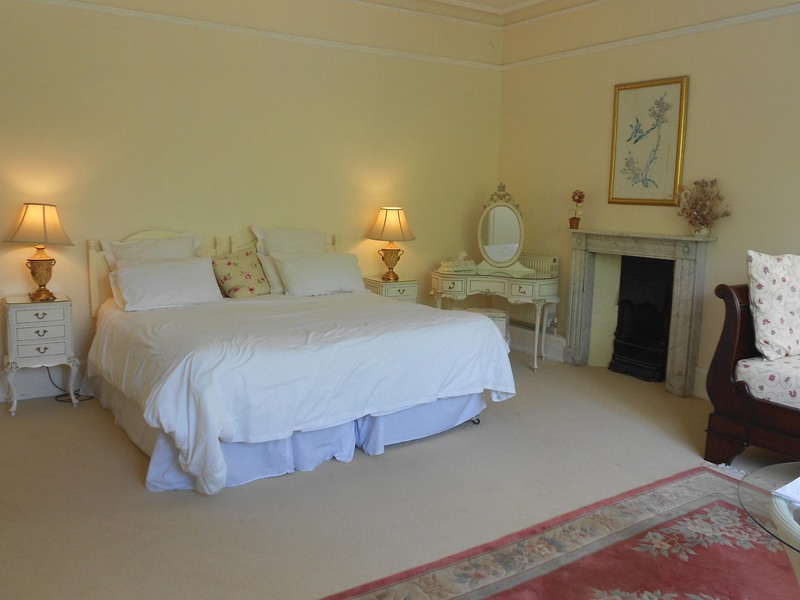 Three spacious bedrooms are available for bed and breakfast. 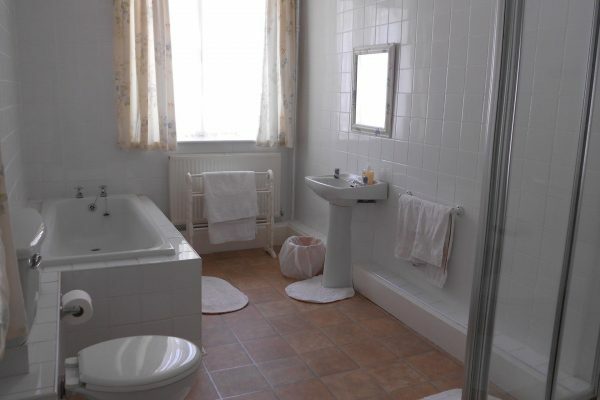 They all have magnificent views and ensuite bathrooms. Guests staying here are able to enjoy a number of benefits. A relaxing break can begin with a cream tea on arrival and guests are welcome to explore the extensive gardens free of charge. A delicious cooked breakfast is provided using eggs, preserves and bread all home-produced at Part-y-Seal. An evening meal can be provided on request. All rooms have a table and chairs, TV, hairdryer, tea and coffee making facilities and extra blankets. 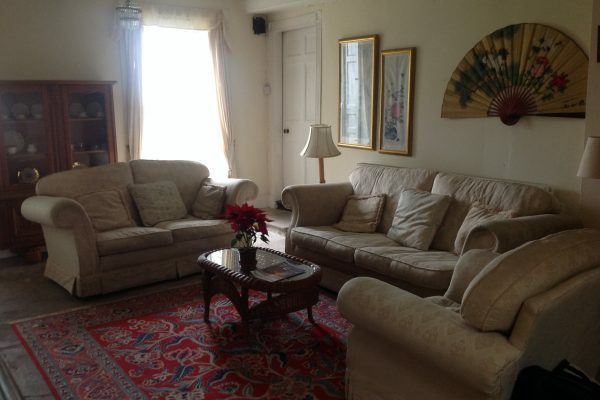 There is a downstairs lounge area for guests use too. Dogs are very welcome here. We just ask that you bring your pet’s own bedding.